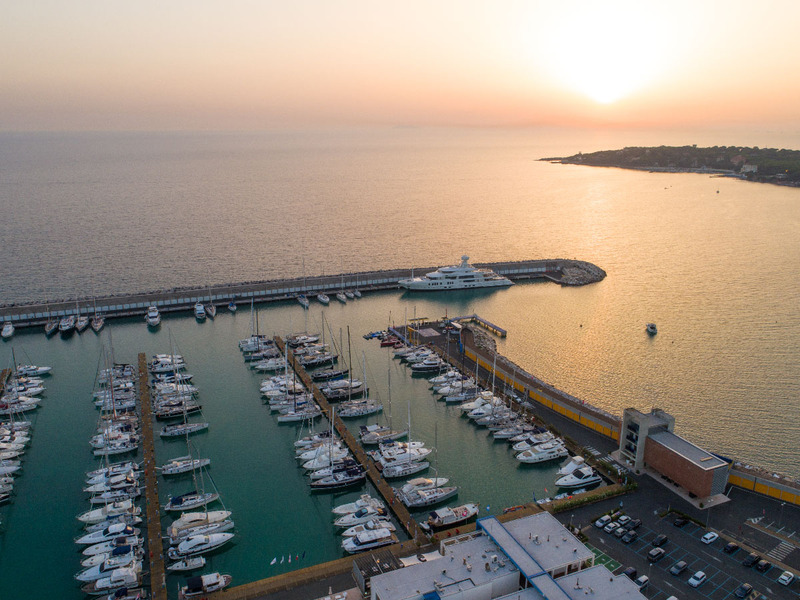 Marina’s Service: the essential for the most discerning owners! This is the basic service of the management of your boat. Signing a guarding contract means hire a “dock-seaman”, but without the heavy costs of a salary. Our experience and the continuous research in products, allow us to guarantee best results. We suggest all owners a preventive treatment at the beginning of the winter season and a complete treatment (also for the aesthetic aspect) at the beginning of the summer season. We handle nautical paperwork, certificates, inspections and/or documents of the boat. We are specialized in RINA renewals, deviation tables, expertises and all you could need for your boat. We do any kind of cleaning of your boat: internal cleaning including vacuum cleaning, carpet and upholstery cleaning, bilge cleaning, teak cleaning; cleaning and waxing of dinghies. We operate everywhere in Italy. Halyards, sheets, special splices, new rolling systems or simply new rigging, nothing is a problem. We mast and dismast big yachts for the refitting of the mast. We have an internal mechanic for the ordinary maintenance on any kind of motor, ready for all types of operations guaranteeing the customer help in case of emergency. We cover the simple motor servicing, but also the complete unshipping of the motor guaranteeing an excellent service. We offer assistence for divices as Furuno, Raymarine, Simrad, Humminbird, KVH and all the other devices on board. We plan and install new systems such as thrusters, generators, alternators, new battery banks and all things powered by electricity. We handle any kind of underwater work, a simple hull control, replacement of propellers and sacrificial anodes, but also anchor salvage in open sea. We do periodic four-monthly controls of the sacrificial anodes, the hulls and the seacocks, too. Using wood, metal, composite we can create everything finding a solution for your problem or simply satisfy your aesthetic taste. Do not hesitate to propose us new challenges and we will not hesitate to give you secure results. Thanks to our according with the best nautical insurance companies, we guarantee customers a complete service, from the declaration to the assistance, the expert evaluation and the supervising during the repairing operations. We make awnings, sun protections, coverings, cushions and custom products, or copies of your old objects. We do any kind of repairs of hinges, buttons, buckles and all other accessories, even the replacement of glass and the mending of the whole object. We ship and unship life rafts from your boats, guaranteeing a complete quality service at the best price, without making you sweat at all. Our skippers can transfer your yacht all over the world if necessary; sailing and motor yachts. Precision, punctuality, ability and safety together with an adequate insurance covering, will bring your yacht to the chosen destination. Thanks to the OneSails network we can help you with any problem of your sails. Consultancy and assistance in Italy and abroad. We offer wintering and programmed maintenance as a package at reduced costs. 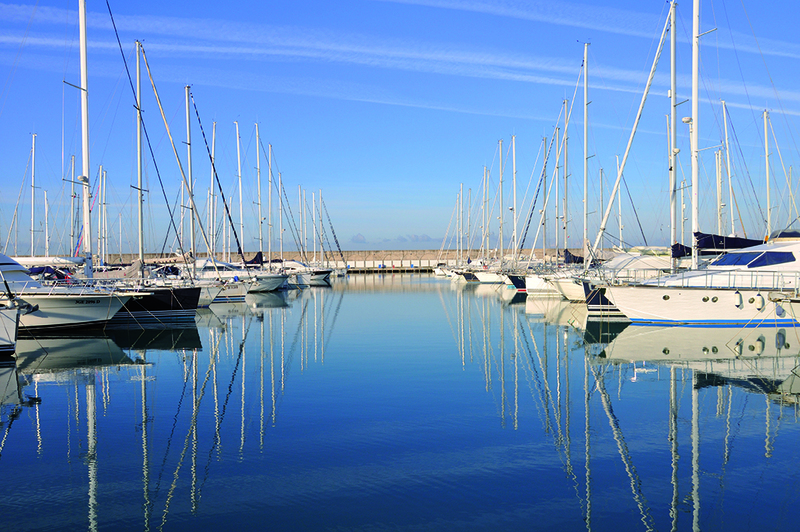 We offer support for great operations and refitting interventions of your boats. Best price-quality ratio. We face mechanic, electronic, lamination or bodywork problems. Custom wood, composite or metal products. The close collaboration with the main audit and testing bodies, allows us to offer you a high level service at economic prices, guaranteeing also very short times. We offer a complete laundry service, suitable for owners as well as for charter companies. We can rent packages containing linen and towels, for a week or for longer periods at very good prices. Thanks to the revolutionary ozone-based sanitation system, we are able to sanitize and disinfect the internal of your boat in a quick and safe way! This method eliminates completely bacteria, mold and small insects on board; in addition, it eliminates all kinds of organic smells on your boat. 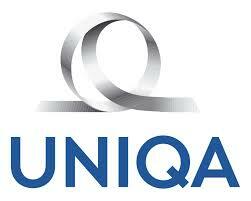 Click on Uniqa or Pantaenius to request an offer! 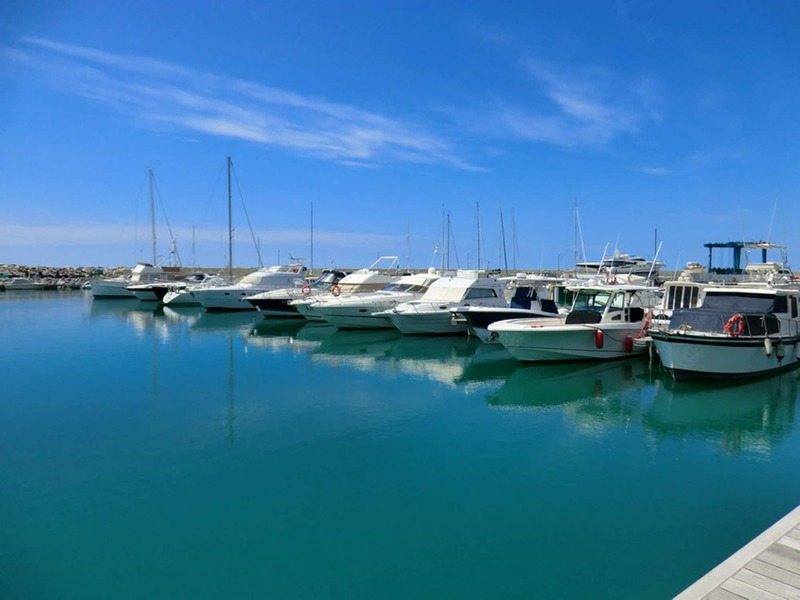 We rent berths in the best harbors of the Tuscan archipelago. 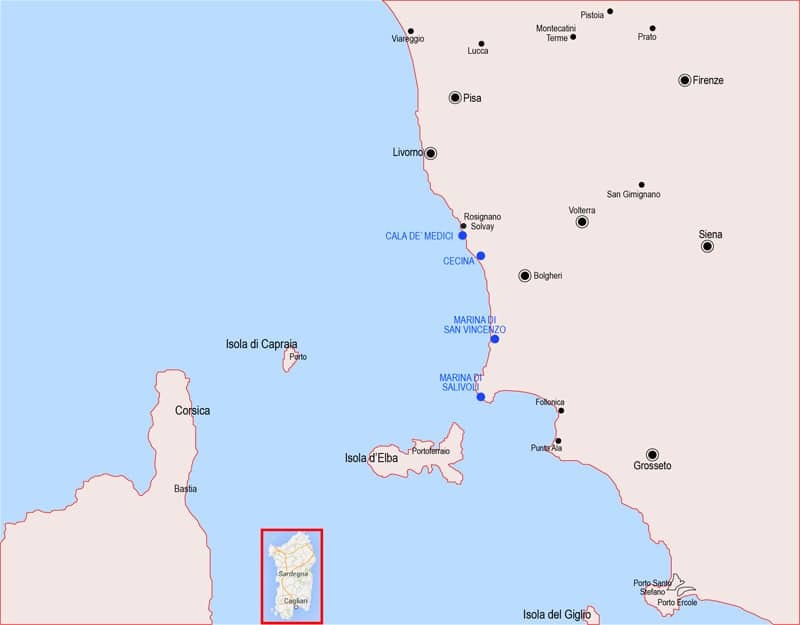 From Cala De’ Medici, Cecina, San Vincenzo and Salivoli, you can reach, heading down a few miles, the fabulous Tuscan Islands, such as Isola d’Elba, Capraia and Isola del Giglio. Even Corse and Sardinia are easy to reach. © Copyright - Marina Service S.r.l.